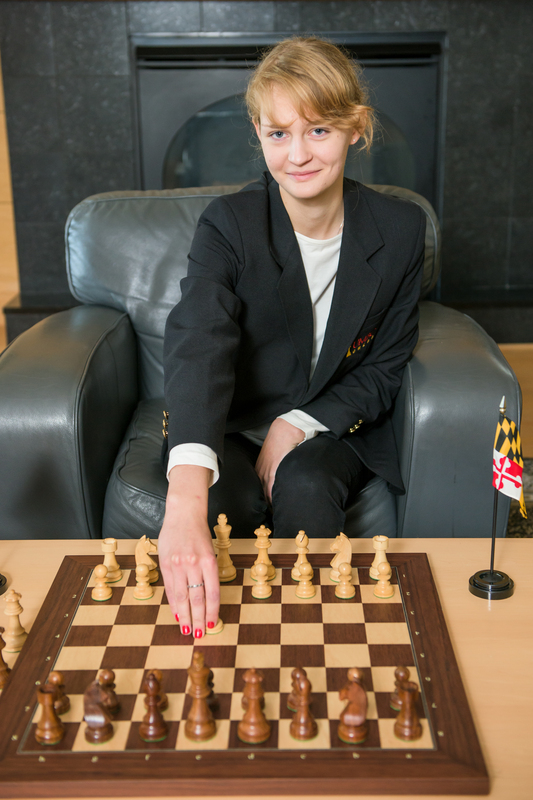 Ewa is a first-year student hailing from Poland where she has earned her Women’s International Master title. She is pursuing her B.S. In Chemistry. She will be on the hunt for her Women’s Grandmaster title during her time with our program.